As Archbishop Paglia noted, the World Meeting of Families which will be held in Dublin from 22 to 26 August 2018 belongs intimately within an ecclesial process which had been initiated by Pope Francis almost immediately after his election. It is significant that Pope Francis chose the family as the theme of the first Synod of Bishops of his Pontificate and that he launched a new methodology for the Synod which would involve consultation with families. That process is on-going. It is interesting that Saint Pope John Paul II also chose as the theme of his first Synod (1980) that of the Mission of the Family in the Contemporary World. At the recent Synod I had to consider myself as a veteran having been one of the very few who attended in different capacities the Synod of 1980 and those of 2014 and 2015. In Pope Francis’ mind, the IX World Meeting of Families in Dublin is not an isolated event. It belongs within a process of discernment and encouragement, of accompaniment and animation of families. It belongs within a programme of renewal of the Church’s pastoral concern and pastoral care for the family and for families. The 2018 World Meeting will be held in Dublin, but it is an event of the entire Church. 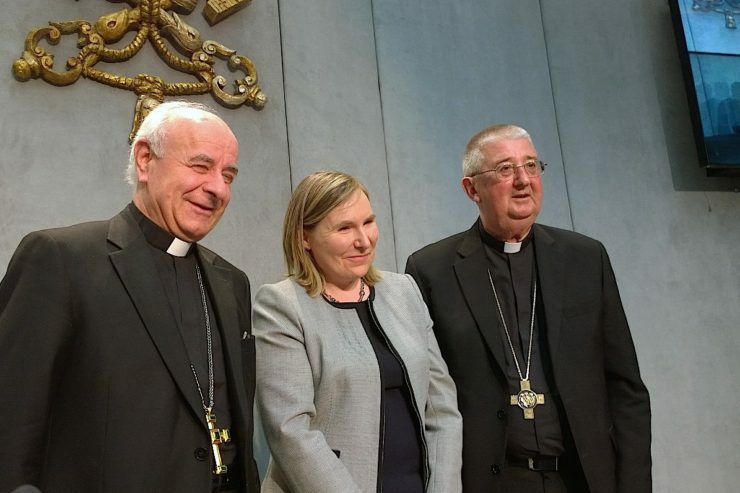 Hopefully it will be an important milestone in the application of the fruits of the Synodal process and of the Apostolic Exhortation Amoris Letitia. The Meeting will be a significant event for the Church in Ireland and for Irish families. Ireland – despite what many think – has a strong family culture. It is a young country. The proportion of the population under 15 years of age is 21.6% and those over 60 is 16.9%, as compared for example with Italy there are twice as many people over 60 than under 15. Ireland has a much higher marriage rate than Italy and a much lower incidence of divorce. The fertility index in Ireland is 2 whereas in Italy it is 1.4, well below replacement level. That said, Ireland is a very open country and is open to all the pressures of Western secular culture regarding marriage and the family. The theme chosen for the World Meeting of Families thus wishes to stress the role of the family within society and the contribution of families to the overall health and stability of society. There are indeed many families in Ireland who struggle a precarious economic situations. There is a housing crisis. The Church’s catechetical programmes regarding marriage and the family need a complete overhaul in line with what Amoris Laetitia sets out. The Dublin Meeting, thus, will be prepared for by a process of catechesis – based on the Apostolic Exhortation – which will take place right across the Church in Ireland during 2017. It is hoped that something of that Catechetical process will be shared with other Churches around the World, especially in Europe where we share many of the same challenges. The Dublin World Meeting of Families, more than earlier Meetings, should be a world event even in its preparation. The family is not just the object of the attention of the Church. The Synods of Bishops stressed the vital role of families as real protagonists of renewal and of the transmission of the faith to the coming generations. 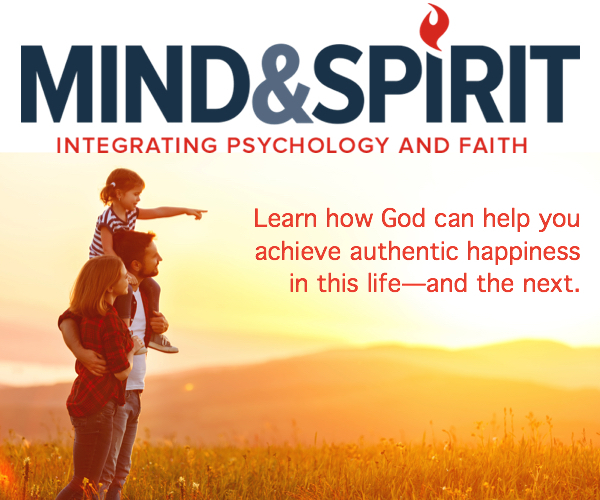 Families do this through being active participants in the ministry of the Church. They do it above all though the authenticity of their daily life in the family and in the home. Spouses witness to God’s tender love through their own mutual love and through the care and formation of their children. The World Meeting of Families must be an occasion to encourage and sustain families in this task. It is not easy to be a parent in today’s world. Pope Francis’s Apostolic Exhortation contains much that can inspire and accompany parents. Amoris Laetitia contains much beautiful advice on the education of children. In the face of the many challenges of a changing culture of marriage and the family, the Church is called to accompany families in a new way and to enable families to experience more profoundly the joy of living the Gospel of the family. It is also vital that Church and society commit themselves to enabling families to experience that joy more fully through appropriate political, social and economic measures which support families and help remove burdens which families face. The World Meeting of Families in Dublin will hopefully be a festival of witness to the love of God revealed in Jesus Christ. The vocation of Christian couples, supported by the Sacrament of Marriage, is a call to witness to that love and to experience the joy of bringing the love of Jesus to those who are troubled and challenged.